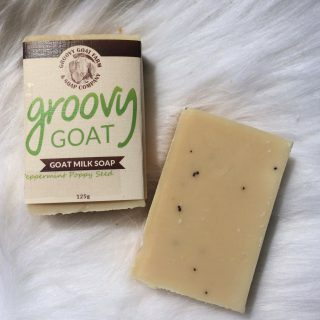 Suitable for both men and women, our goat milk shaving bars are designed to create a rich, creamy lather that makes shaving a breeze! 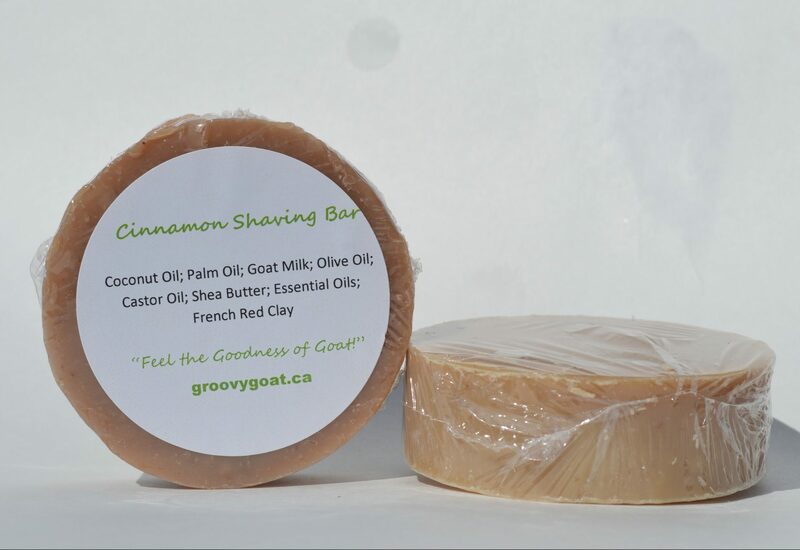 Our Cinnamon shaving soap can double as an all-over body soap! Probably the best shave solution for great feeling skin I have ever found! 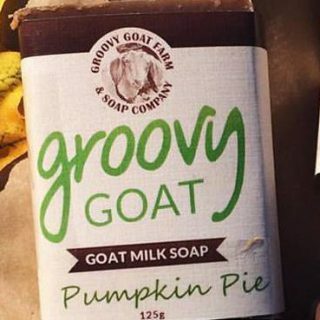 As soon as I tried it I was ready to stock up!